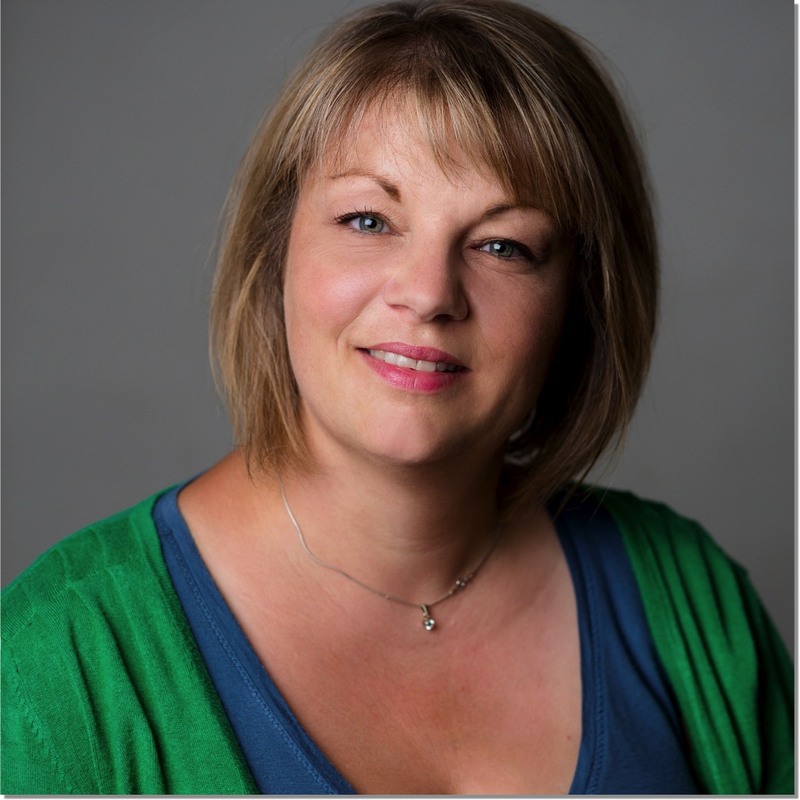 Hello, I’m Heidi Fforde DSFH AfSFH MNCH(Reg) CNCH and I am a Clinical Hypnotherapist based in The Wye Valley Wellness Centre at Ashweir Lodge in Tintern. I gained my Hypnotherapy Practitioner Diploma in 2018, training at the renowned Clifton Hypnotherapy Practice in Bristol. I am a member of the AfSFH Association for Solution Focused Hypnotherapy, NCH National Council for Hypnotherapy and CNCH Complementary and Natural Healthcare Council. I also hold an enhanced DSB and all necessary insurances. 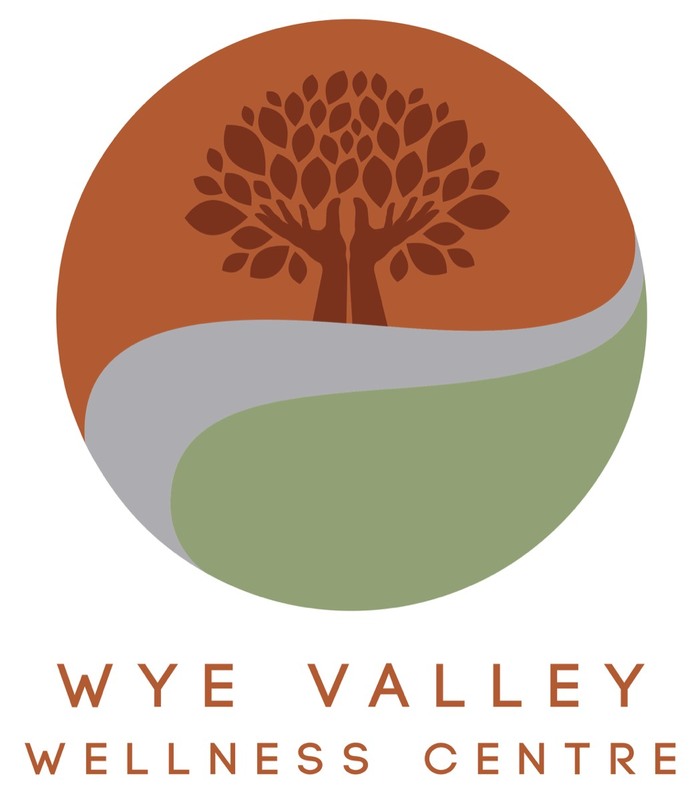 IIt's great to feel part of the local community and to be able to provide such a positive form of therapy to clients from up and down the Wye Valley. My home village is Llandogo, where I grew up and went to school. 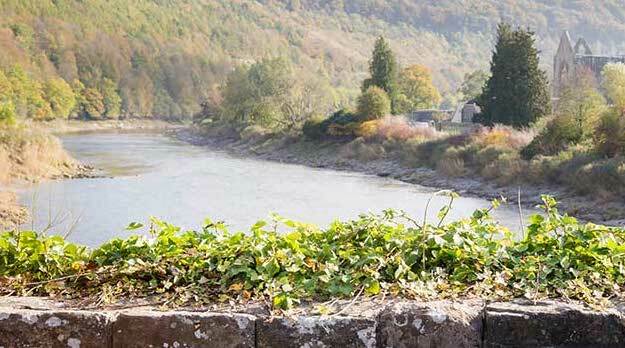 I now live in Tintern and am soon to move and build a house in Brockweir. To be able to have a business where I can help people locally is something, I feel very proud of. Hypnotherapy can help with a wide range of conditions which have a psychological component, such as those which stem from anxiety and depression. I can help alleviate fears and phobias, aid with stopping smoking, ease bereavement, manage weight loss easier, find coping skills for pain, help control the symptoms of Irritable Bowel Syndrome, find confidence for performing or presenting, increase goal focus, help with obsessive compulsive disorder and many more. 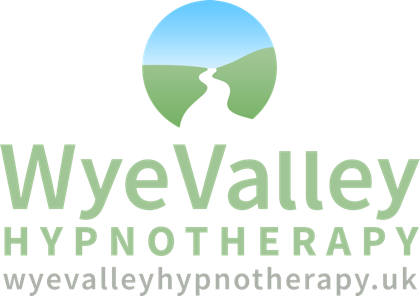 To book a free initial consultation to discuss how I can help you with hypnotherapy, call, email or message me and I’ll get back to you to arrange a booking. If you have a preferred date and time, by all means let me know and I will accommodate that wherever possible.